Plans to build a Stadium for Cornwall on the edge of Truro using the proceeds from a nearby commercial development are winning growing support as a crunch planning decision looms. Sports presenter John Inverdale, Olympians Annie Vernon and Sharron Davies, plus thousands of local people, are throwing their weight behind plans that would guarantee £10 million for the delivery of a new stadium. Truro and Penwith College, The Cornish Pirates, Inox Group and Henry Boot Developments are working in partnership to deliver a multi-use stadium at Langarth on the western side of Truro at no cost to the taxpayer. 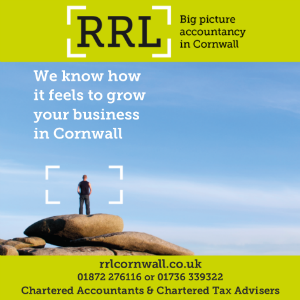 Funding would come from a proposed mixed-use development called West Langarth nearby which includes a supermarket and for which planning permission is currently being sought from Cornwall Council by Inox Group and Henry Boot Developments. The partners have just launched a new website, www.cornwallstadiumvision.co.uk , explaining the plans in more detail and how people can show their support. Cornwall councillors are due to vote on the plans on 12th March, when they will also consider three rival supermarket proposals nearby. Unless West Langarth is the only one approved however, the stadium plan will die. 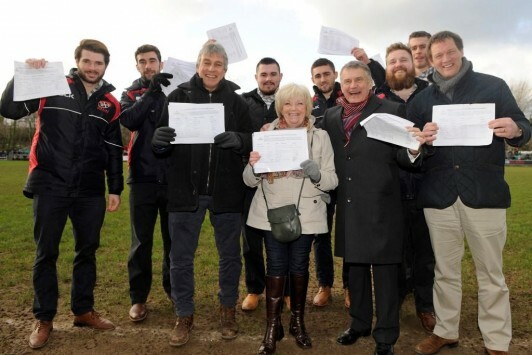 Front row, L-R: Sports presenter John Inverdale with Christine Davison from the Stadium 4 Cornwall Group; Ian Connell, Chairman of The Cornish Pirates and Martin Tucker, director at Penwith College, flanked by team members from the Pirates with petitions of support for the West Langarth development that would fund the Stadium for Cornwall project. Among those backing the plans is sports presenter and broadcaster John Inverdale who attended the recent Pirates game against Bristol where hundreds more people signed the growing petition of support. 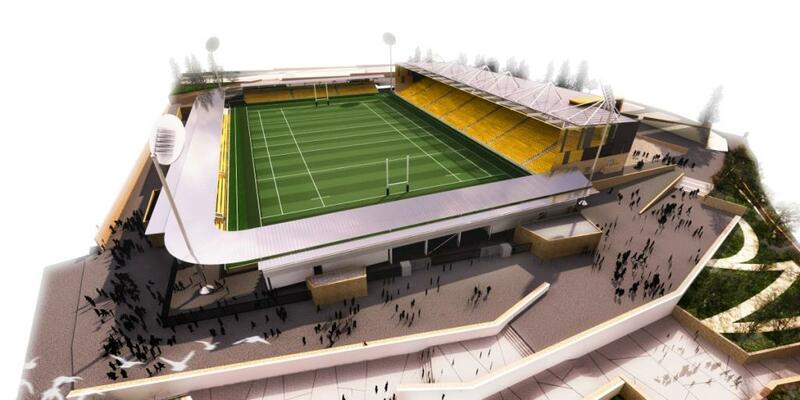 Thousands of people have already signed a petition organised by the Stadium 4 Cornwall group, calling on planners to back the West Langarth proposals that would fund the stadium, including almost 1,500 signatures on an online petition. The group hopes to attract hundreds more in the coming weeks and is urging supporters to go online and show their support. The Stadium for Cornwall would be a multi-use facility catering for a variety of sport, community, business and leisure uses. It would be a permanent base for Truro & Penwith College’s business centre, elite sport and hospitality and catering teaching facilities. This would include a training kitchen and restaurant, open to the public. The college will invest £2 million in the stadium. There would be a 200 capacity conference centre, meeting and function rooms, offering a platform for business and cultural events, including trade shows and fairs, as well as a venue for private parties, functions, weddings and concerts. Cornwall Council has estimated that the annual economic benefit of the stadium to the local economy would be around £3 million. This is based on conservative estimates of attendance figures.